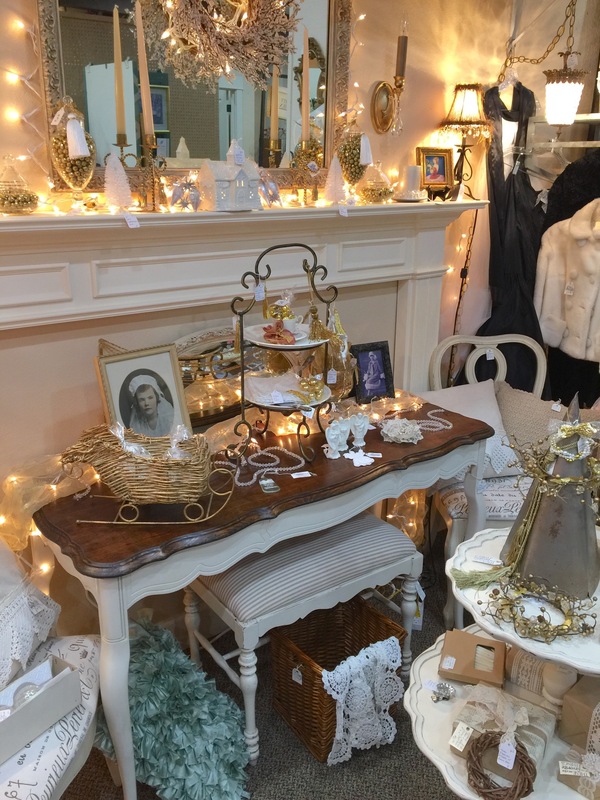 Thank you for your support last week on Shop Small Saturday! 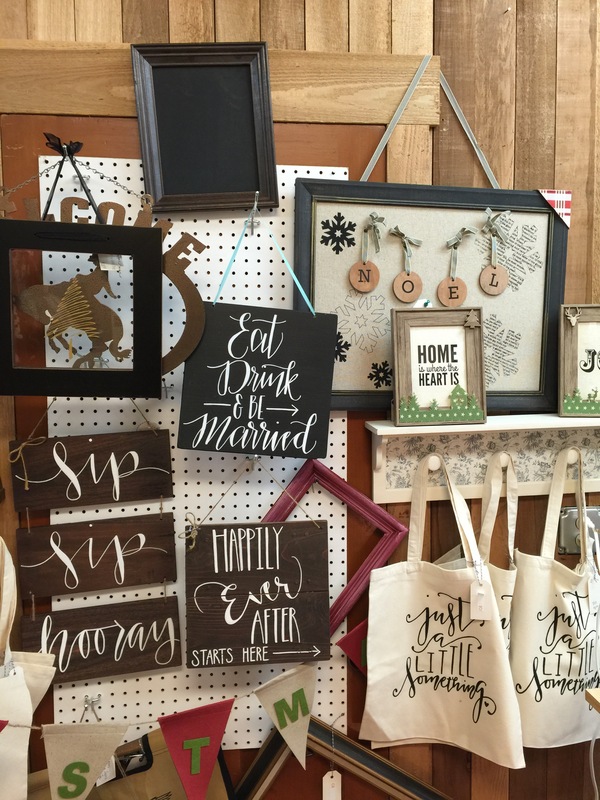 We hope you continue to support all small businesses in our area! 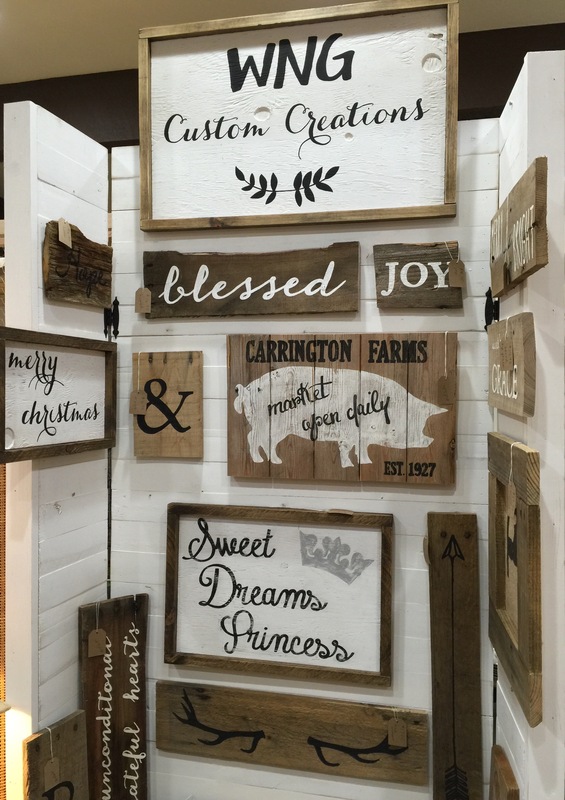 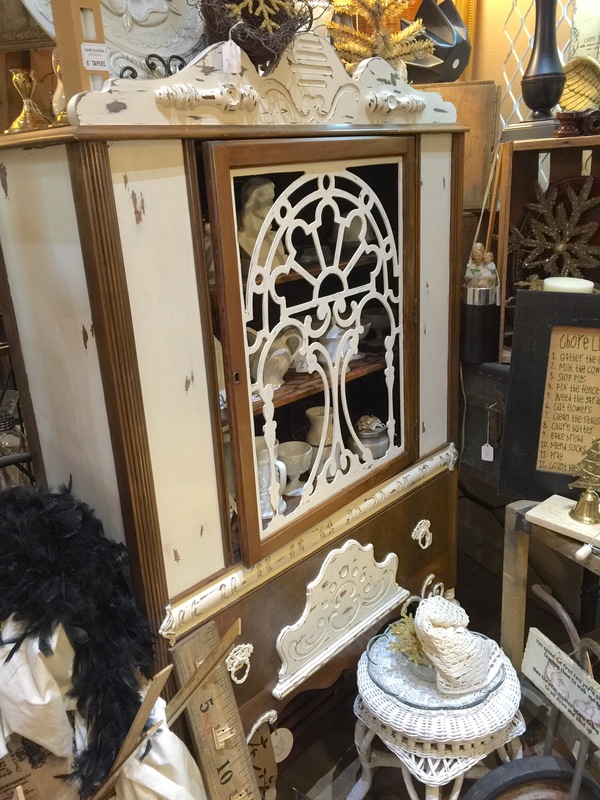 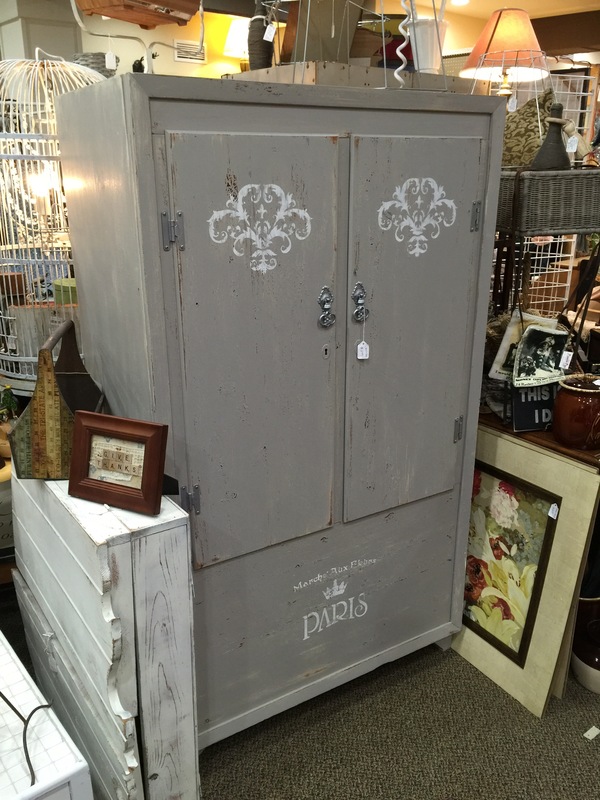 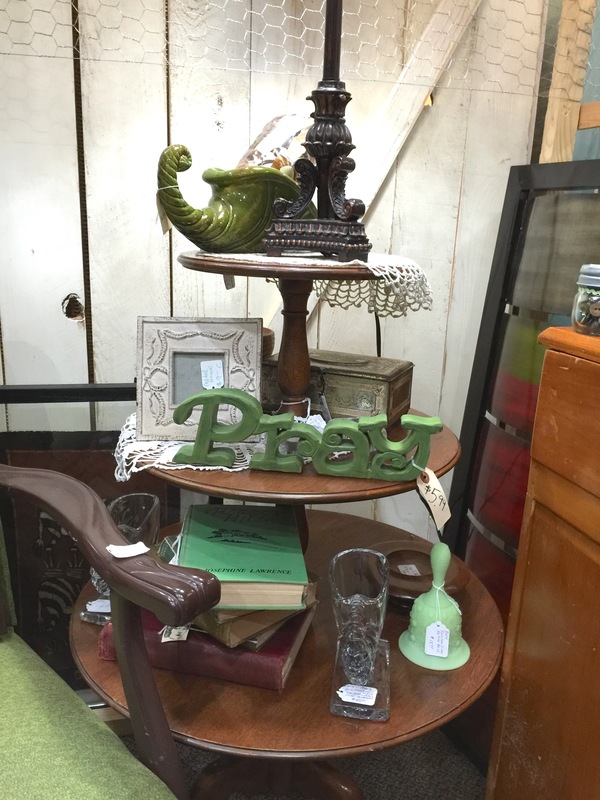 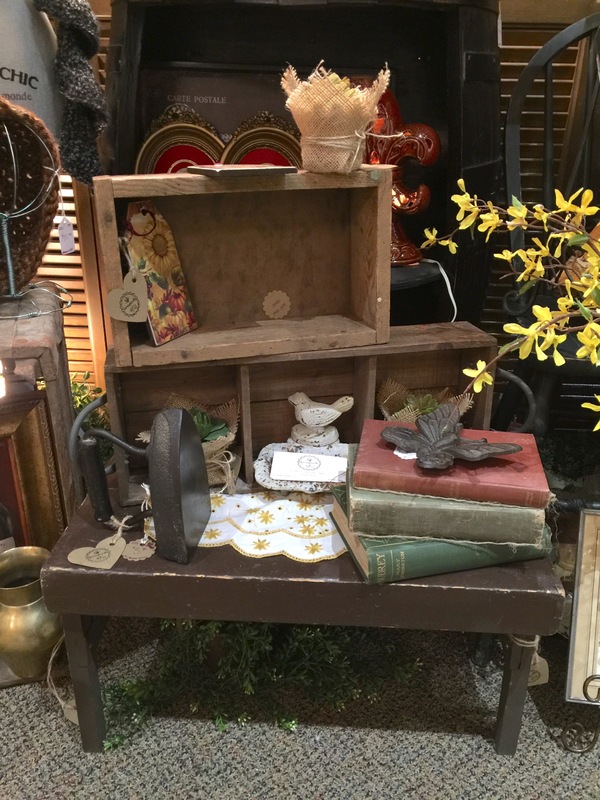 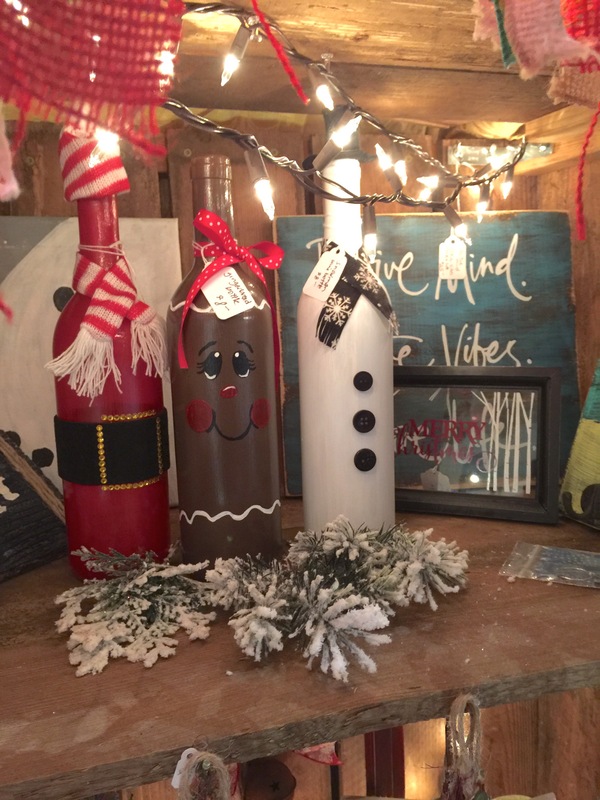 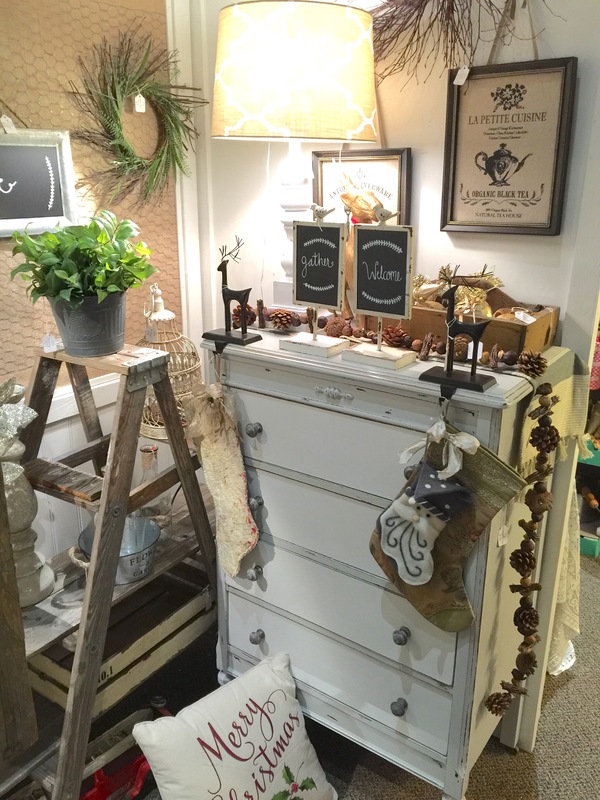 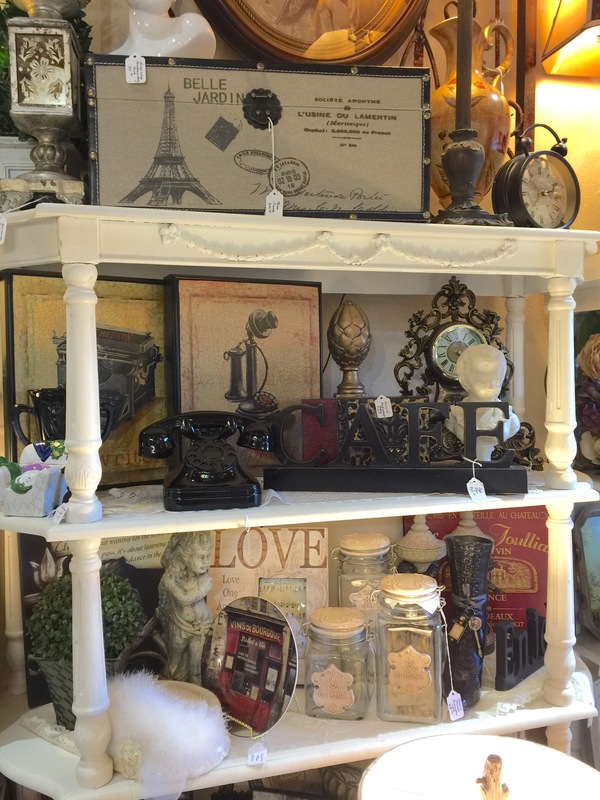 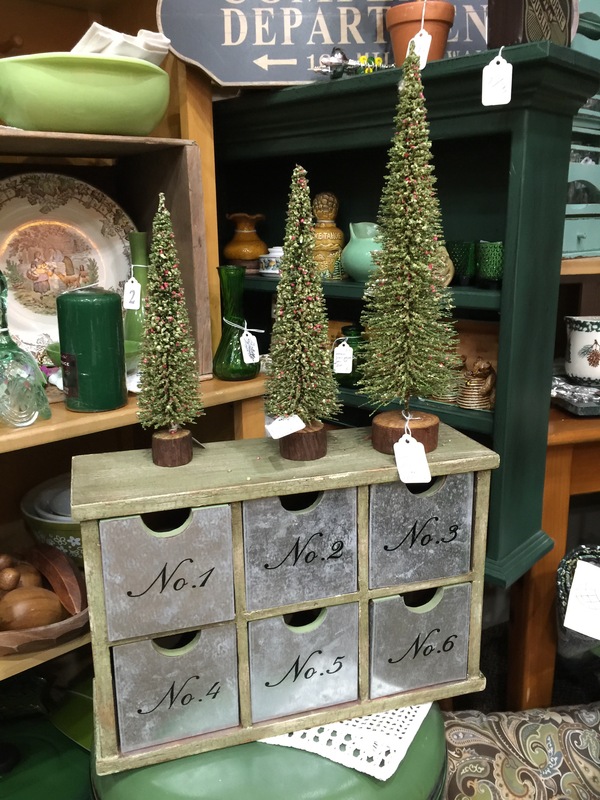 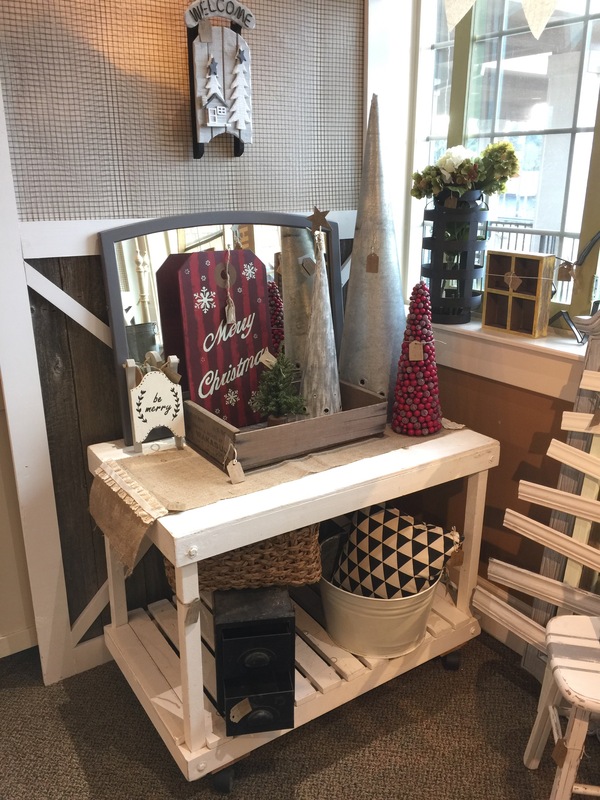 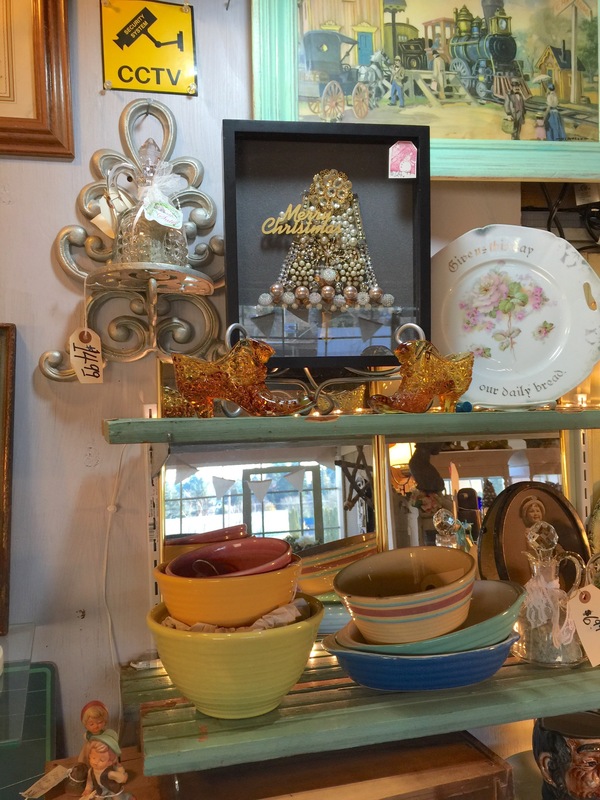 Our vendors are bringing in new items every day so stop by to check out all the new goodies!